With short-term contracts becoming ever-more commonplace and increasing numbers of people opting to freelance, PwC has launched a new platform that aims to tap into the gig economy by bringing workers and employers together for short-term projects. It also offers the opportunity to take part in flexible working projects to those who do not want to be tied down to long-term permanent contracts with traditional office hours. With this new platform – The Flexible Talent Network – PwC hopes to attract high volumes of interested parties who will indicate their preferred hours or working style along with their skillsets. All those who sign up can opt for reduced working hours over the course of a week or could choose to work on short-term contracts on a per project basis. Once candidates have selected their preferred options, PwC will endeavour to match each person to a project rather than assigning them according to their roles in the traditional recruitment manner. According to Laura Hinton, the chief people officer at PwC, the new initiative was created after the company looked at the results of a survey designed to uncover the modern worker’s attitude towards their work-life balance. Almost 50 per cent of those surveyed reported that they considered flexible working hours a major priority, stating that work-life balance is of particular importance to them. According to Ms Hinton, it is no longer the case that working for a major company requires an adherence to traditional working hours. Large companies are coming around to the idea that they must offer their employees and contractors a greater degree of flexibility than in the past; in addition, they are recognising the need to provide a route back into employment for those wishing to relaunch their careers after a break. The Flexible Talent Network aims to help individuals who choose to transition in and out of their careers, which is something that is becoming more important to the modern workforce. Ms Hinton believes that companies that support these employees will reap the benefits over time, as their attitude will promote a happier and more creative working environment and give them the competitive edge. 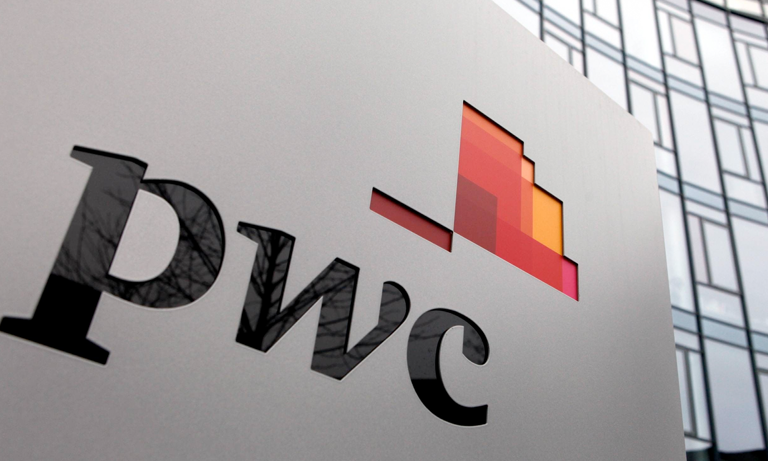 With over 2,000 people already registered with the new network within its first two weeks, PwC is hoping that a wide range of professionals will make use of the service, including qualified accountants, auditors, project manager and digital experts. At the same time, PwC is about to launch its new six-month senior internship initiative, which will offer paid work to senior professionals wishing to restart their careers following a break. As one of the ‘Big Four’ accountancy and consulting companies that operate within the UK, others are likely to follow where PwC leads; in fact, one of its competitors, Deloitte, has already created its own Open Talent Community. This operates along similar lines, inviting candidates to list their skills and bid for available projects in their sphere of interest.